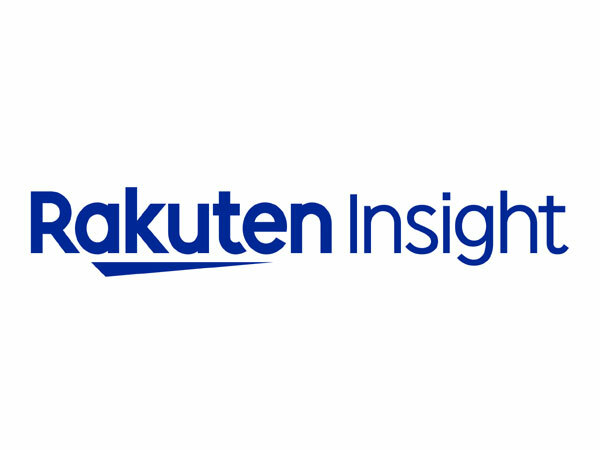 Rakuten Insight is the Tokyo-based provider of proprietary online panels for market research data collection in Japan, China, Korea, Taiwan, Hong Kong, Singapore, Thailand, Malaysia, Indonesia, Vietnam, India and the Philippines. We provide a rich blend of authentic Asian local insight and premium proprietary panels to clients who are looking for quick, affordable and most of all reliable Asian online samples – wrapped up in the best service in the business! Offering reliable, trustworthy and repeatable research results utilizing panels developed and managed to international standards, Rakuten Insight goes the extra mile in helping you achieve your research objectives. With fully staffed offices in Tokyo, Hong Kong, London, New Delhi, New York, Seoul, Shanghai and Singapore, Rakuten Insight offers access to our proprietary panel from the simplest Sample Only projects to the most complex of Full Data collection programming. 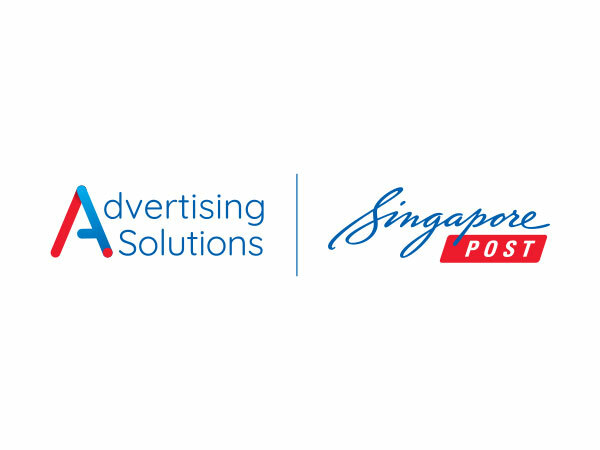 SingPost Advertising Solutions is the advertising entity within Singapore Post Limited. As the leading postal network in Singapore, we have an extensive reach to help communicate your advertising message to target audiences island-wide. Our suite of advertising solutions span across multi-platforms enveloping both offline and online channels. We enable marketers to create and execute Omni-channel marketing campaigns for greater brand visibility and mass interaction. Reach and interact with your target audience in their homes via Direct Mail, discover consumer insights via our online sampling platform, evoke top-of-mind brand recall with our fleet of postal vehicles. Our indoor, outdoor and digital advertising solutions can be a personalized and multi-sensory experience for your audience.